The Festival des jeux de Cannes (Cannes Games Festival) is one of the world’s foremost gaming events. Over two days, over 170,000 people visit the Palais des festivals to catch the newest games on the market. It also holds a chess marathon. This being Cannes, there obviously has to be an award. In this case, a panel has chosen the nominees in the race for the As d’Or award. The 2014 event will be held February 28 – March 4, 2014. 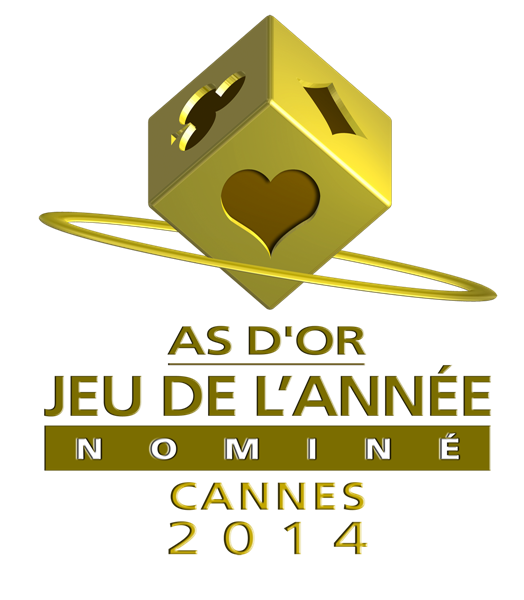 For more information about the Cannes Games festival, visit Festival des jeux 2014.